SA Dance Expo 2017 was a collective designed to exhibit the creativity and talent of artists, choreographers and educators from the local community, as well as, our neighbors. Our goal has always been to entertain and inspire artists of all ages, to collaborate with members of our dance community, and to make new connections and friendships crucial to the growth of dance in San Antonio. Last year, our performers and contributors - dancers, directors, instructors and volunteers - made it a wonderful experience. We were overwhelmed and thrilled by the response to SA Dance Expo and the excitement it generated. It left us full of enthusiasm to come back again this year with the transformation we promised. 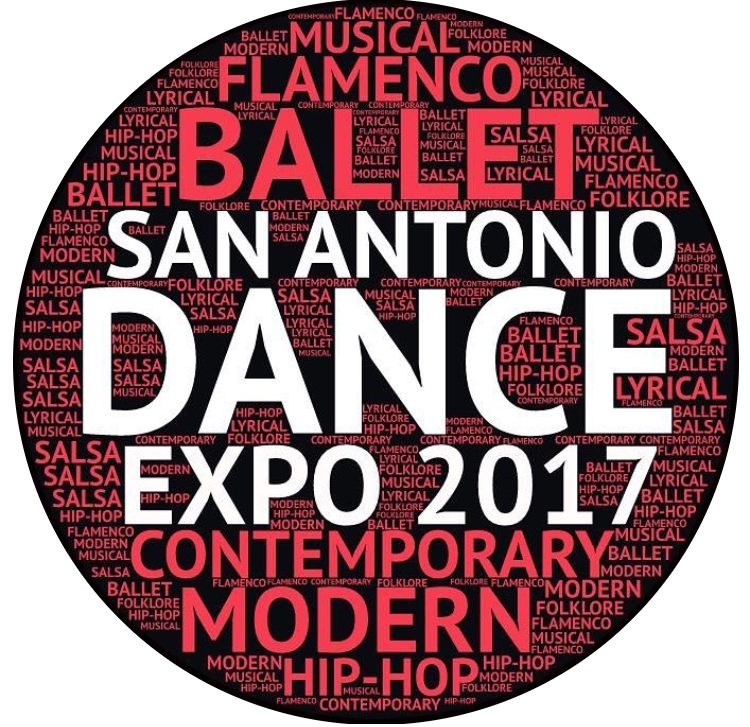 “San Antonio Dance Fest 2018” is the evolution and expansion of this past year's expo where you will find a place to push yourself, learn, share and dance! We can’t wait to see you on stage!